The Primary Peach: Birthday Post and a Freebie!!! Hello Hello Friends! 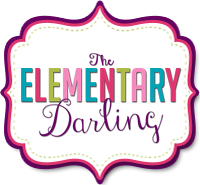 It is Erin from The Elementary Darling and it is my BIRTHDAY! 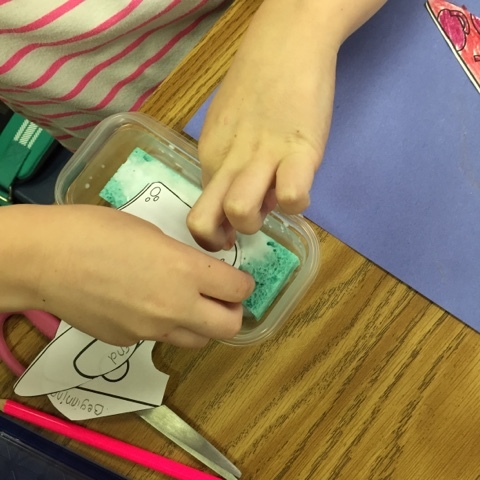 I wanted to show you how I celebrate birthdays in my classroom and leave you with a birthday gift! 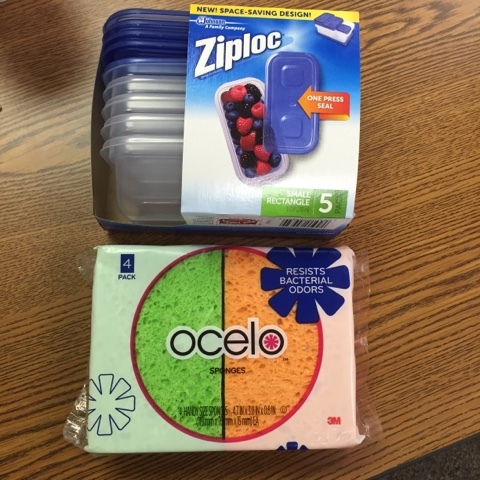 Each student receives a birthday bag filled with these items. 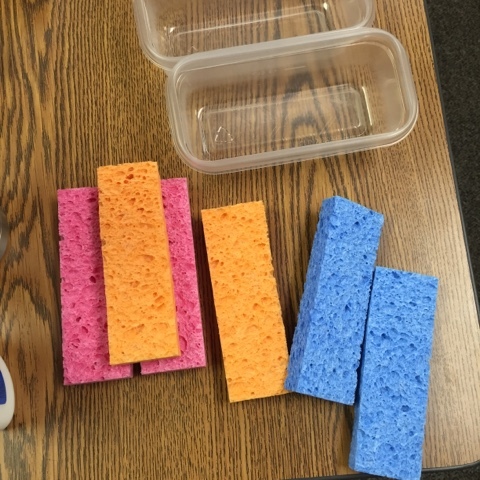 Each year varies, but generally I purchase the same things because the kids love them! 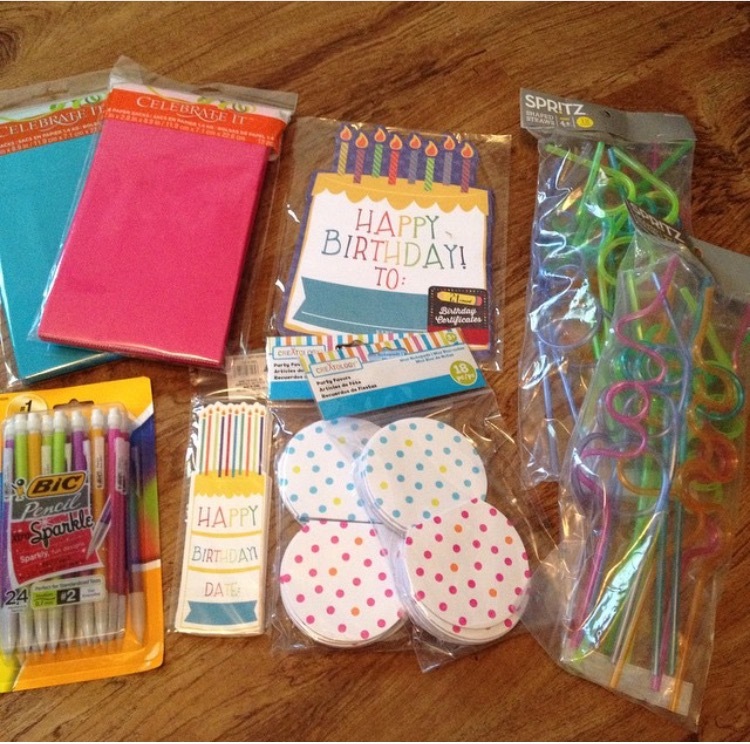 I also give each student a birthday brag tag! I think this is their favorite part of their birthday! Here is my Brag Tag board. Are you ready for your birthday present?!?! 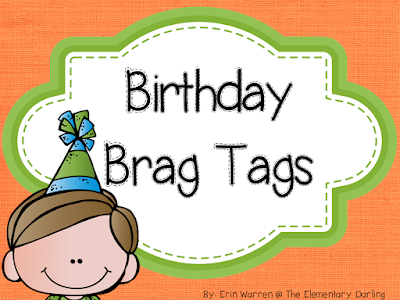 Here are my birthday Brag Tags for free in my TPT store! Go grab them while you can. The accused stabbed children in the year 2, died in Charan. Station I came out with the news agency. N.N. The police investigators recently arrested a 20-year-old accused of using a knife to stab students in the second grade, aged 16, until they died on a crosswalk. Home Inside Soi Charansanitwong 89, Bang Phlat.